Western and southwestern Minnesota nonprofit leaders are teaming up to broadcast a special program entitled "Minnesota Rural Nonprofits Give to the Max" on Thursday, November 13th at 8:00 p.m. on Pioneer Public Television. Cheryl Glaeser of the Southwest Initiative Foundation, Sandy King of West Central Initiative, Jessica Boyer of United Way of Douglas and Pope Counties, Mary Phillipe, United Way of Otter Tail County and Holly Witt of the Lakes Country Service Cooperative will present information about how nonprofits are strengthening communities and meeting needs in the region. The program will be hosted by Pioneer’s General Manager Les Heen. The Minnesota Council of Nonprofits is also partnering to provide content for the program. The broadcast coincides with the statewide Give to the Max Day effort designed to encourage Minnesotans to donate to their favorite nonprofit organization through online donations on Thursday, November 13th. “We are hoping to raise awareness about all the essential work that the rural nonprofit sector does all year long,” stated Holly Witt of the Lakes Region Service Cooperative. Witt is one of the conveners of the Nonprofit Essentials Training Team that promotes the development of nonprofits in western Minnesota. The idea for the special program grew out of the work that the Nonprofit Essentials Team is doing to encourage nonprofits in the region to raise the profile of their work through effective storytelling. In 2013, Give to the Max Day brought in more than $17 million dollars in donations for Minnesota nonprofits and schools statewide, but the lion’s share of the giving was focused on nonprofits located in the 7 county metro area. 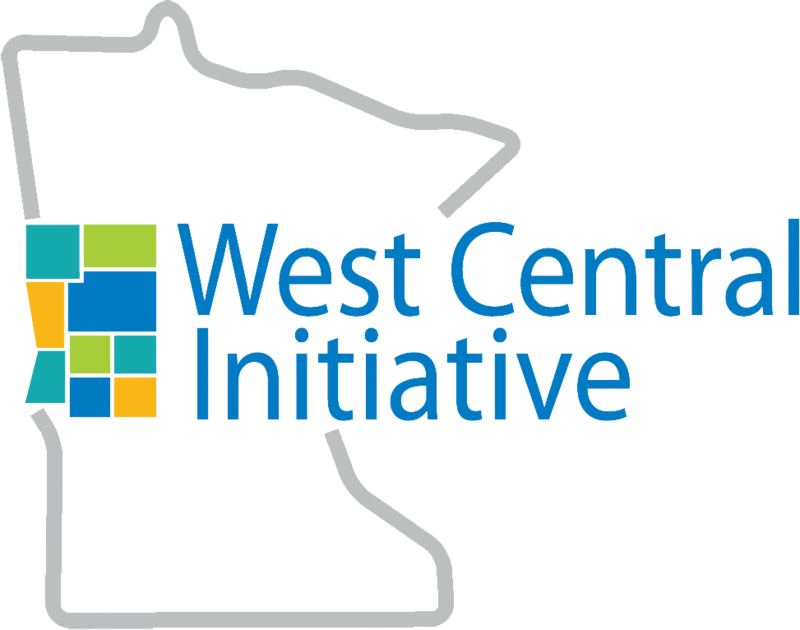 “Through this broadcast, we are hoping to encourage donors in rural Minnesota to step up to the plate to support the nonprofit of their choice,” said Cheryl Glaser of the Southwest Minnesota Initiative Foundation (SWIF). “The overall message is to encourage people to give where they live,” she added.  Funding for the special program is being provided by SWIF, the Nonprofit Essentials Team and Pioneer Public Television. For more information, contact Patrick Moore, Communications Coordinator at Pioneer at 320-289-2919 or pmoore@pioneer.org.